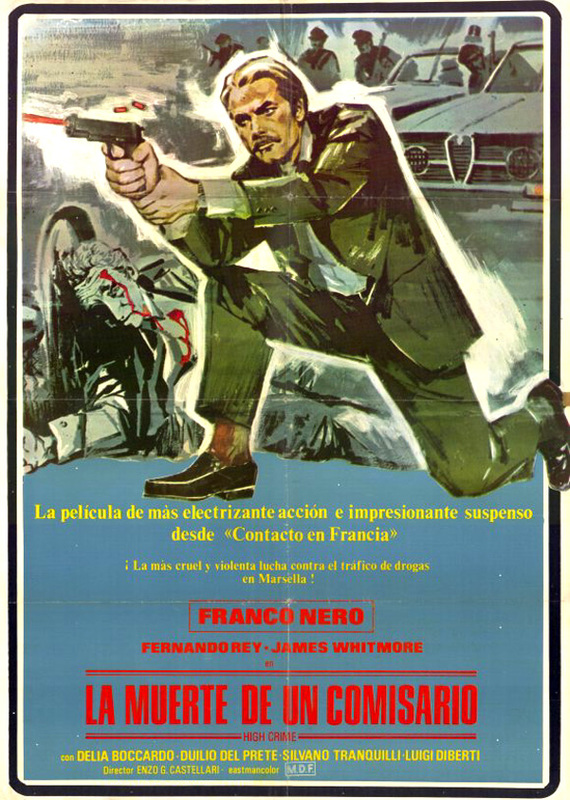 High Crime (1973, Italy/Spain) is a Italian Crime film directed by Enzo G. Castellari. Production Co: Capitolina Produzioni Cinematografiche | Star Films Country | Star Films S.A. This page was last modified on 15 May 2018, at 14:30.